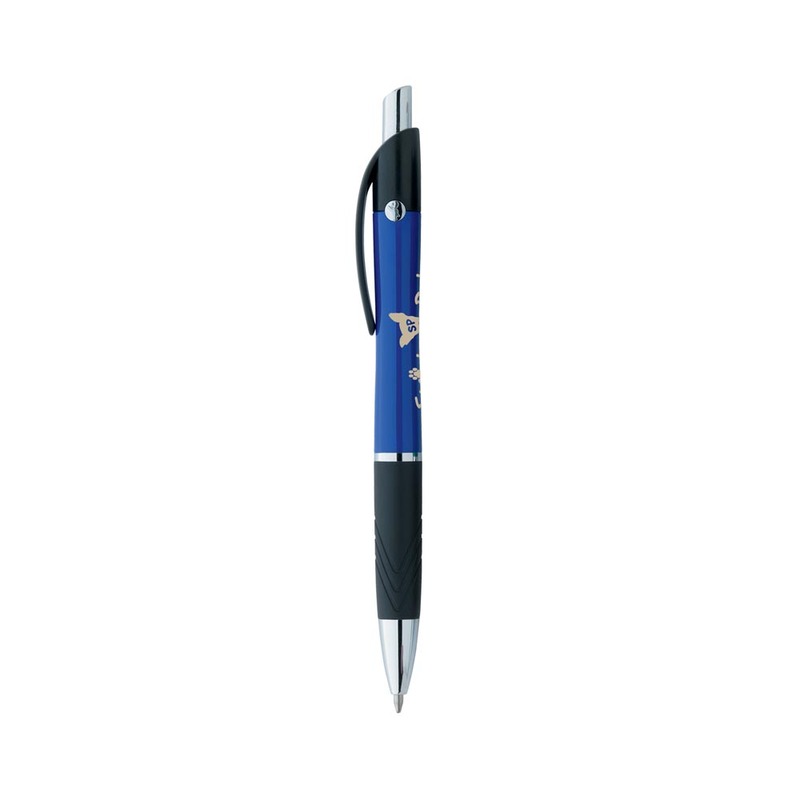 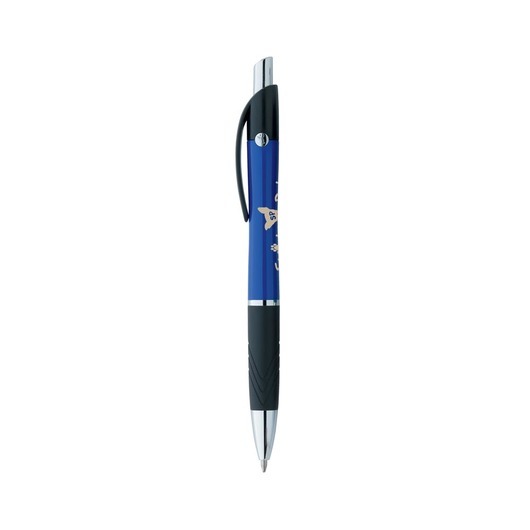 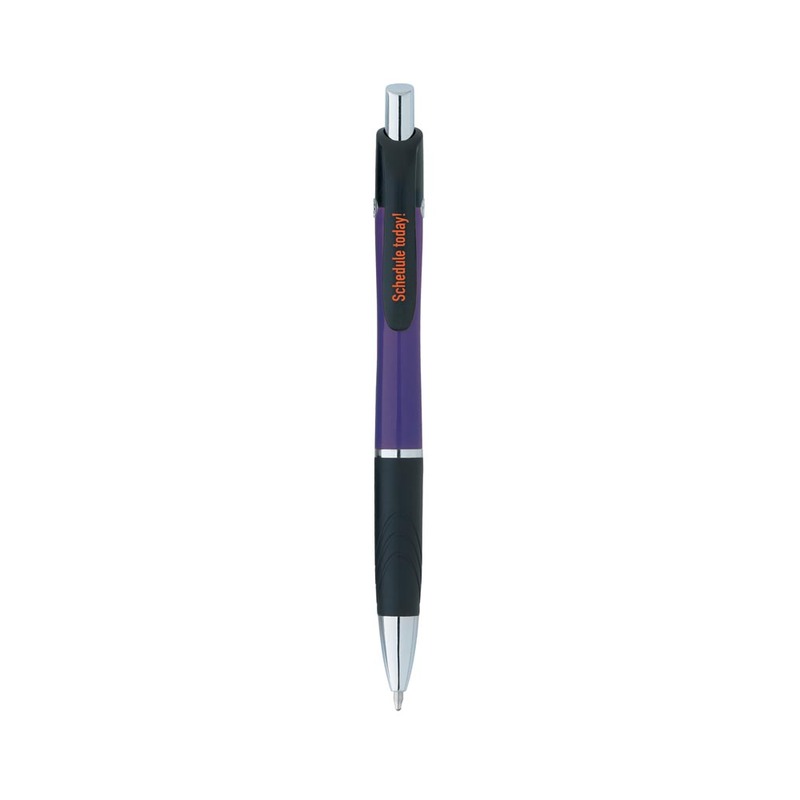 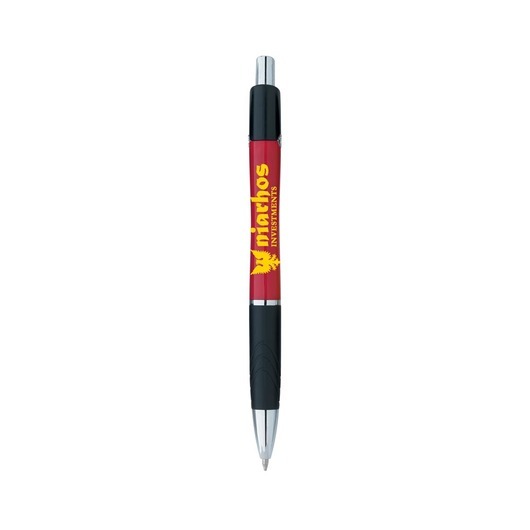 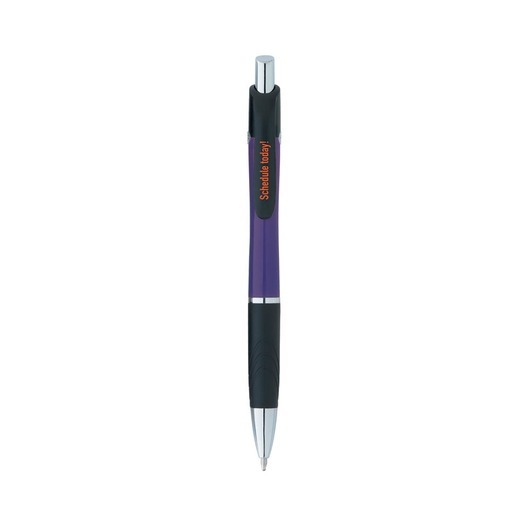 With a coloured barrel, chrome plated accents and comfortable grip the Bic Emblem Colour Pen is a fine choice for any promotion. 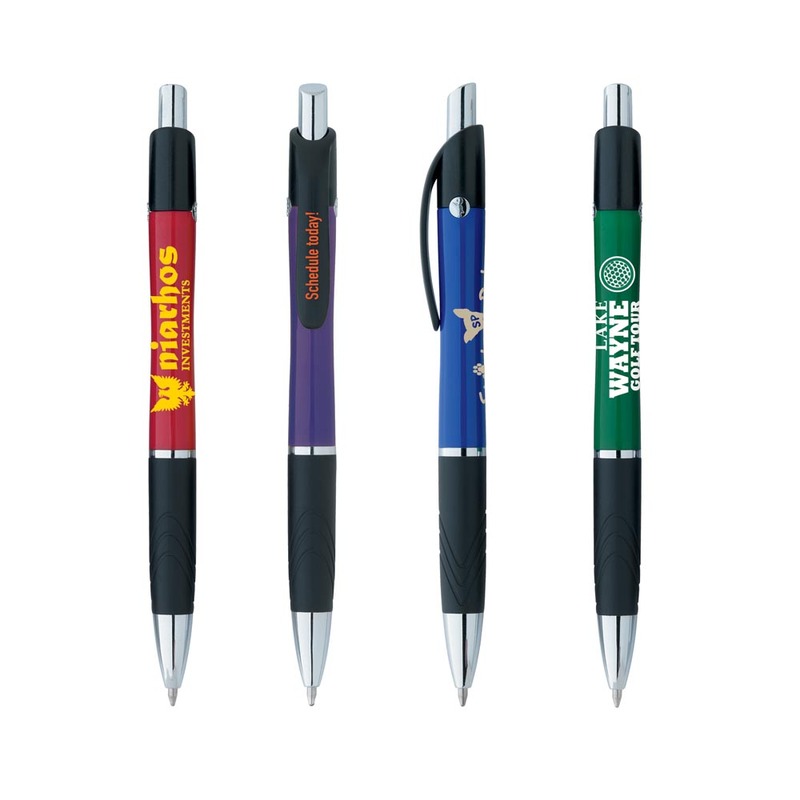 They allow your branding to shine and are a budget friendly giveaway item that you can easily give out at events to get your brand remembered. 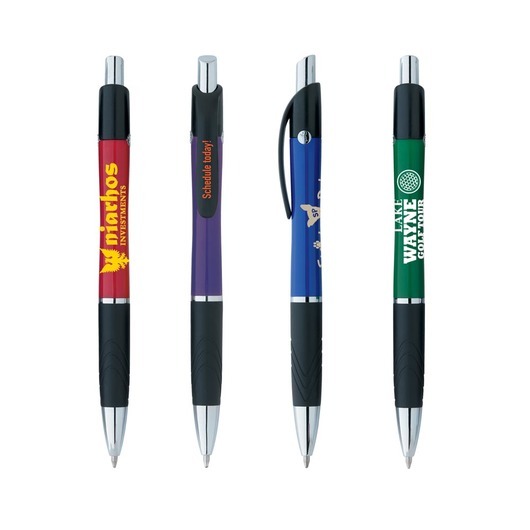 Choose from 4 different colours with black ink.